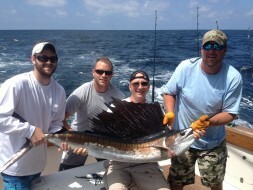 The sailfish are biting! Now is the time of year to book that 3/4 – full day to try and catch YOUR sailfish! No complaints on the last 2 days of fishing! Caught 30 plus Spanish Monday and 23 today. Clients enjoyed pulling them in! Kings are closer! 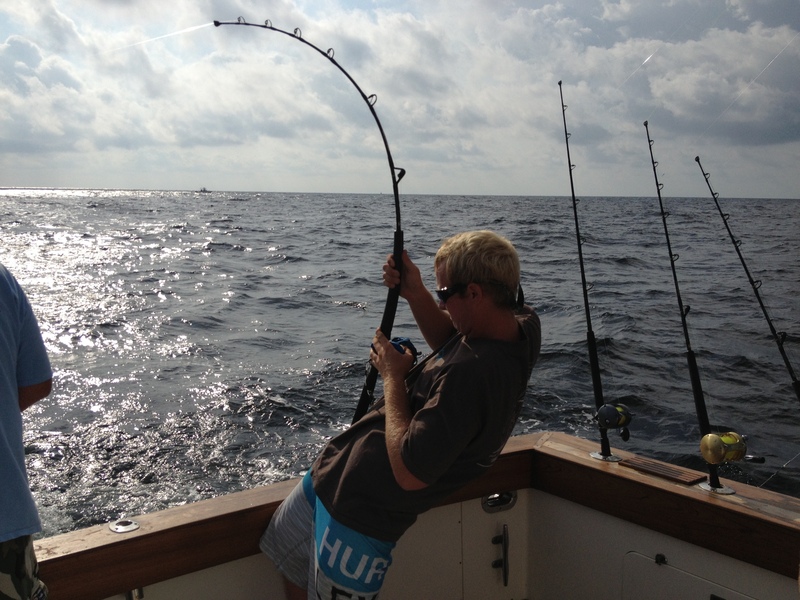 Mahi are coming in a little stronger. We are having a blast. What a great weekend! 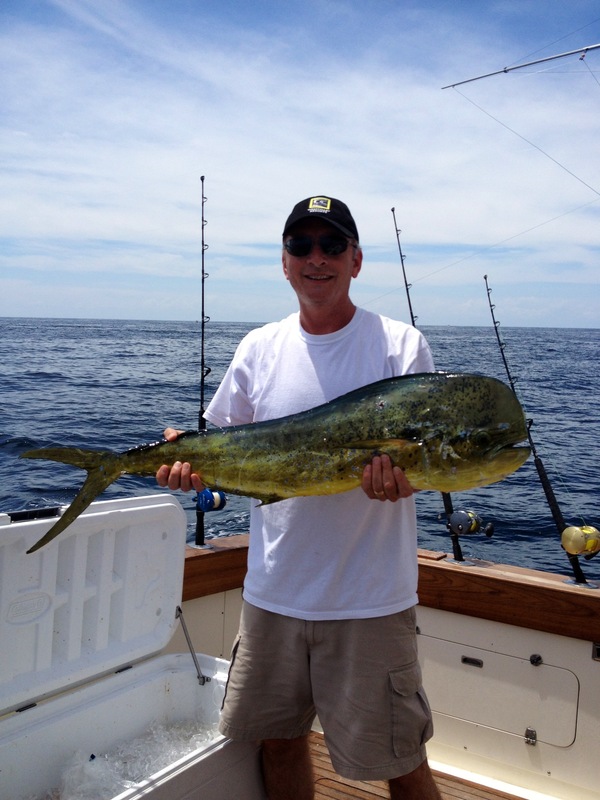 Came in 1st in the Mahi division of the Eddie Hammond Sailfish Tournament put on by BridgeTender Marina and 2nd place in the sailfish division.